The Hong Kong office complements existing REUNIONCare operations in the United States and demonstrates the company’s commitment to supporting clients across all of Asia. Population aging is a pervasive, profound and enduring tide sweeping across the globe. By 2034, the elderly population in Asia alone is expected to double to more than 660 million. The challenges involved in caregiving are universal, and supporting this population requires solutions that are global in nature. Are you caring for a Parent, Senior Citizen, Veteran, or Child with special needs? 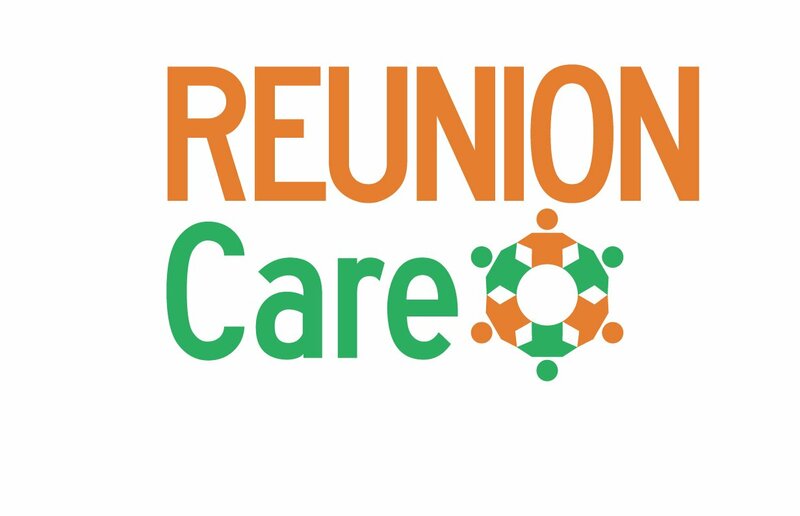 REUNIONCare is a subscription-based online platform that connects those requiring care with their family members, caregivers, and professional health care providers to collaboratively create and manage a patient-centered care plan.